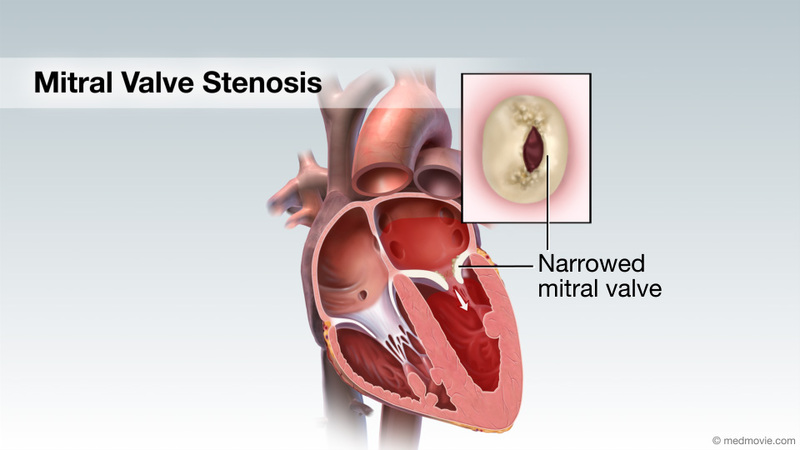 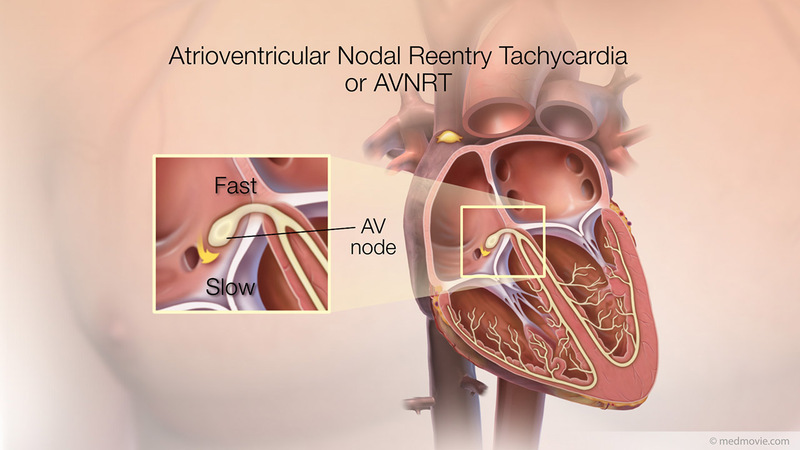 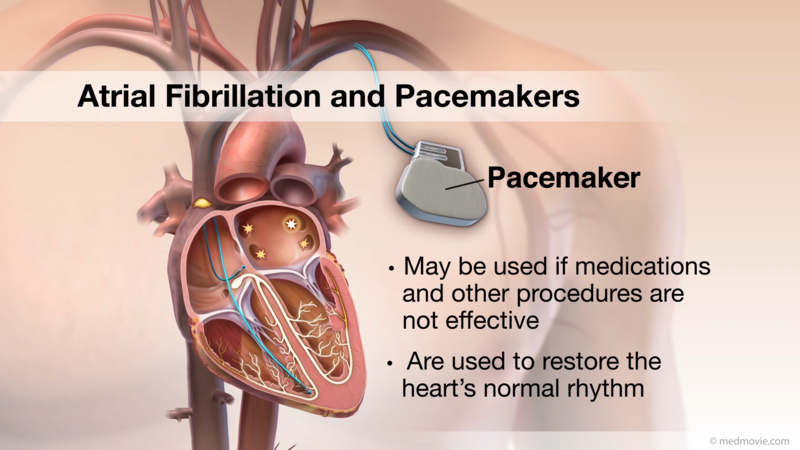 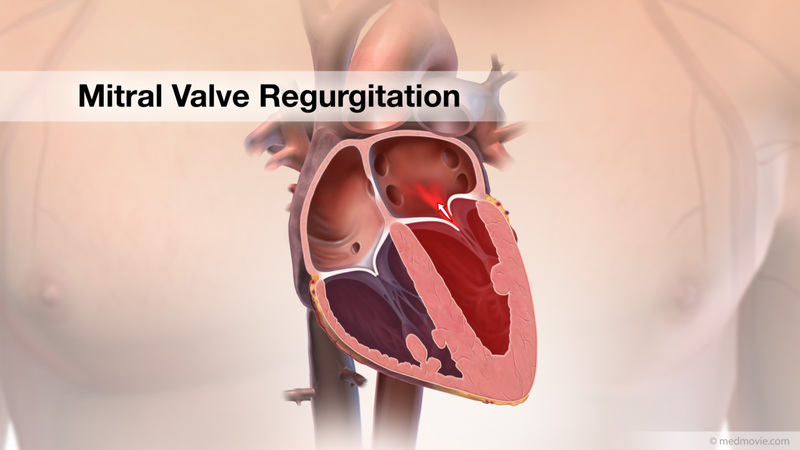 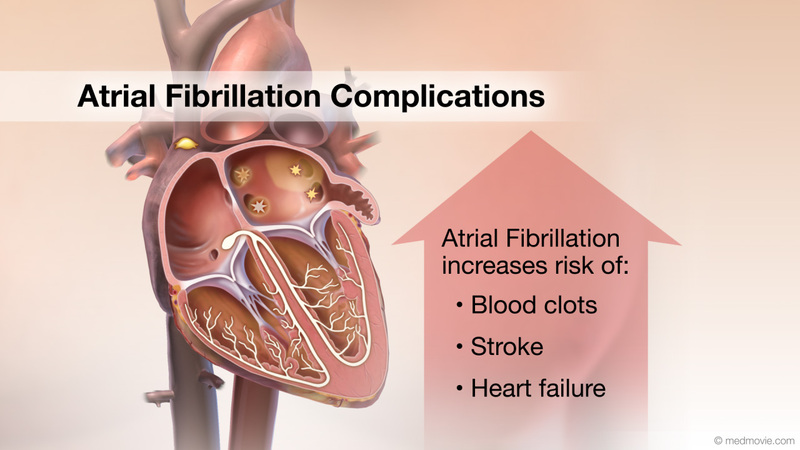 A left atrial appendage closure device can be used for atrial fibrillation patients to help prevent strokes and as an alternative to blood thinners such as warfarin (Coumadin). 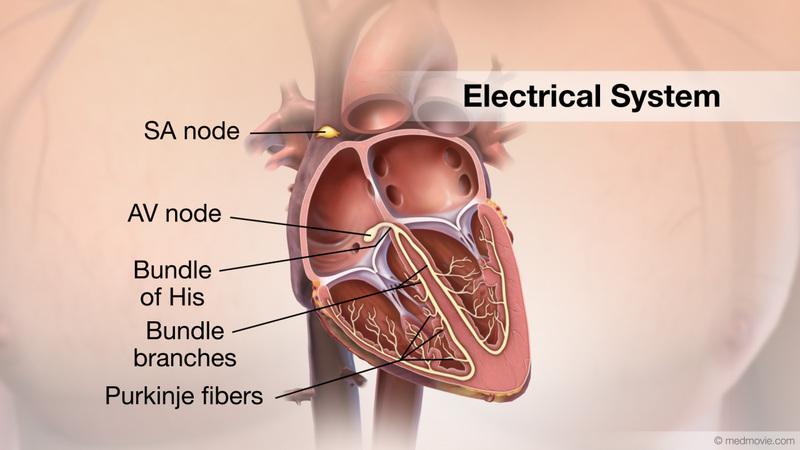 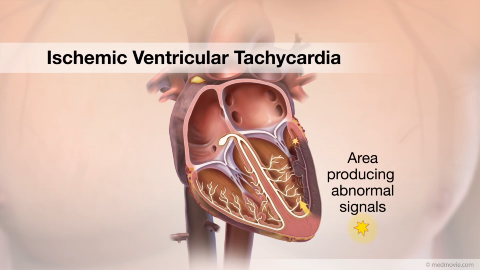 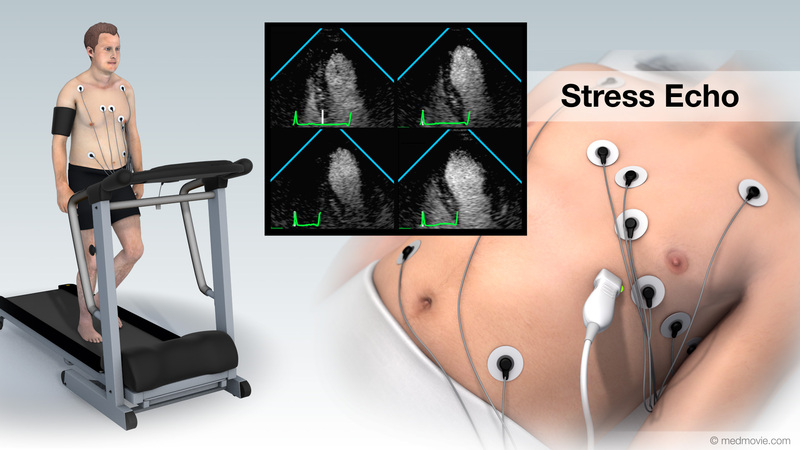 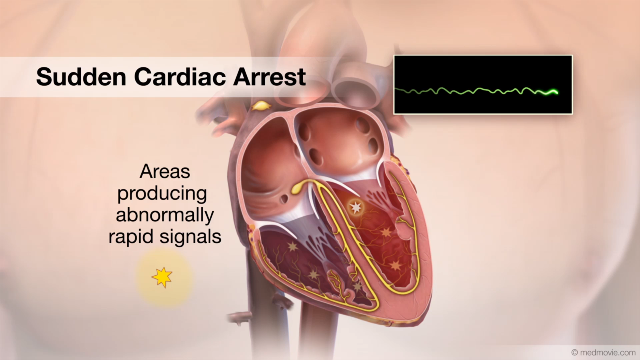 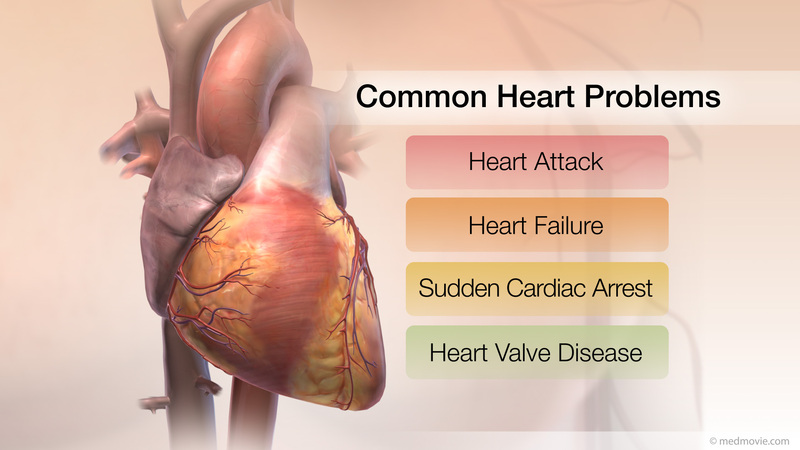 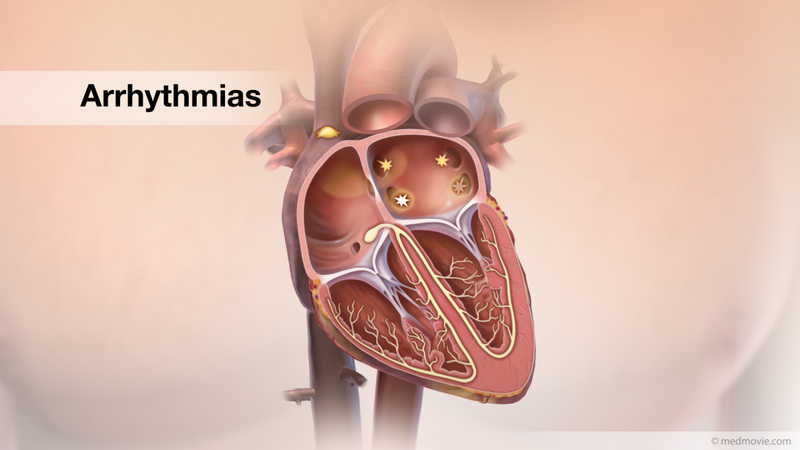 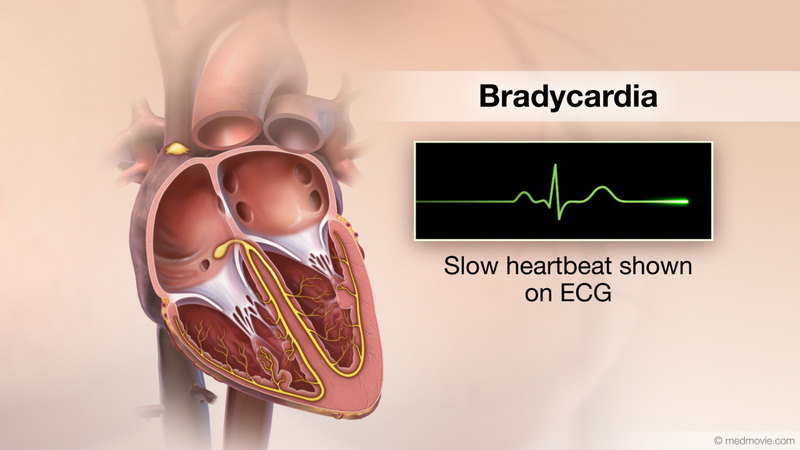 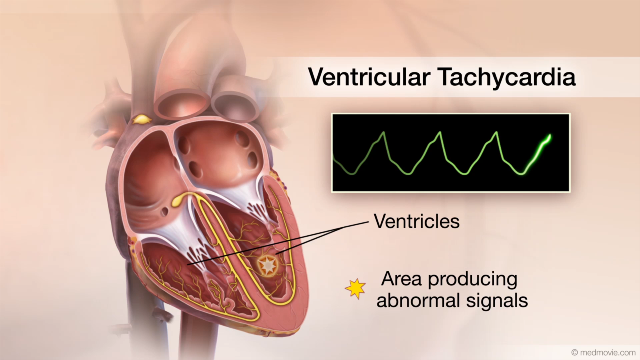 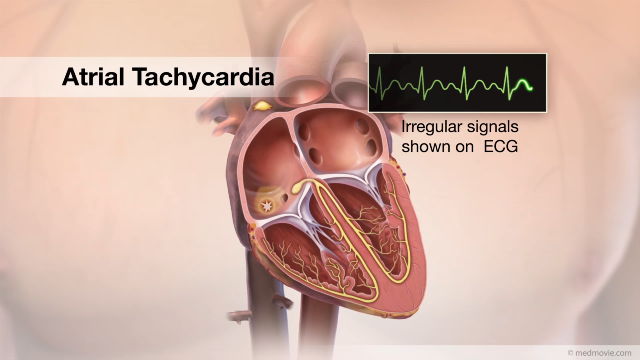 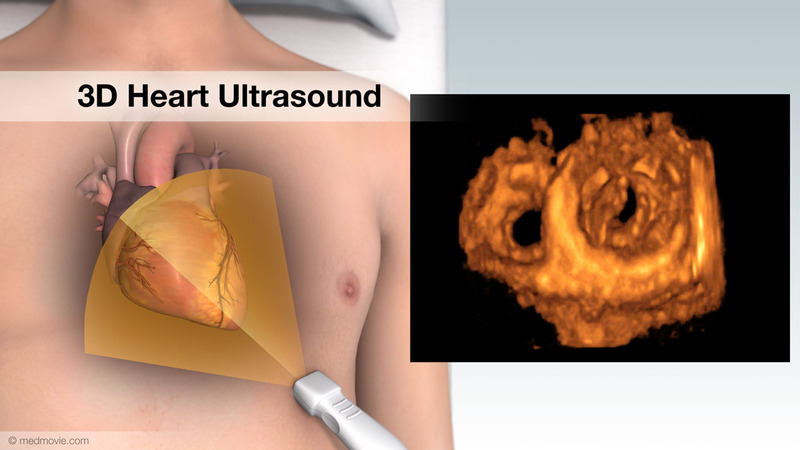 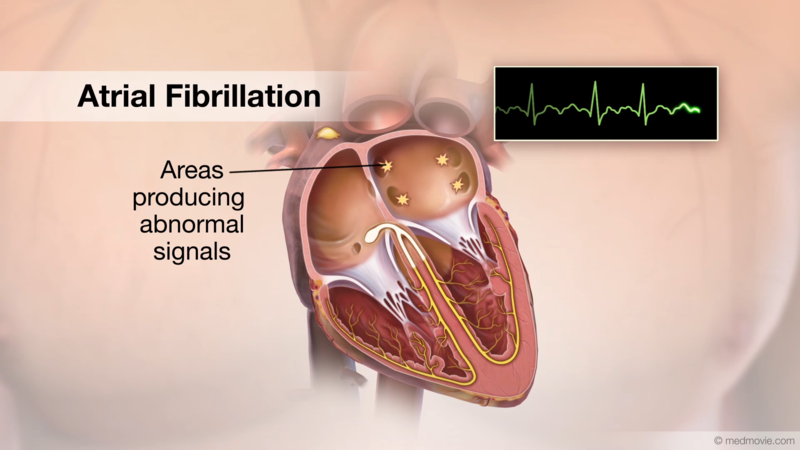 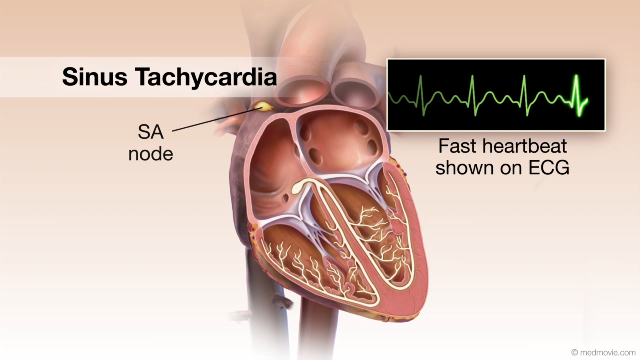 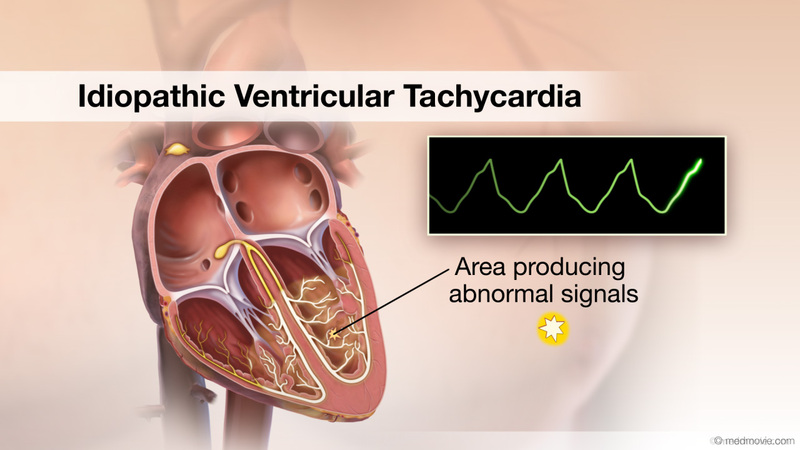 In atrial fibrillation, the heart’s upper chambers, or atria, beat irregularly. 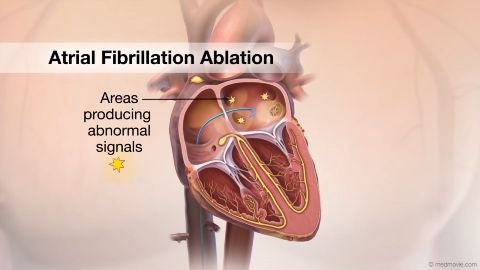 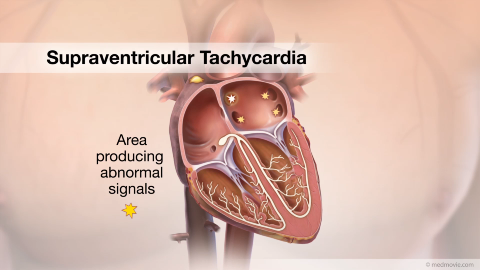 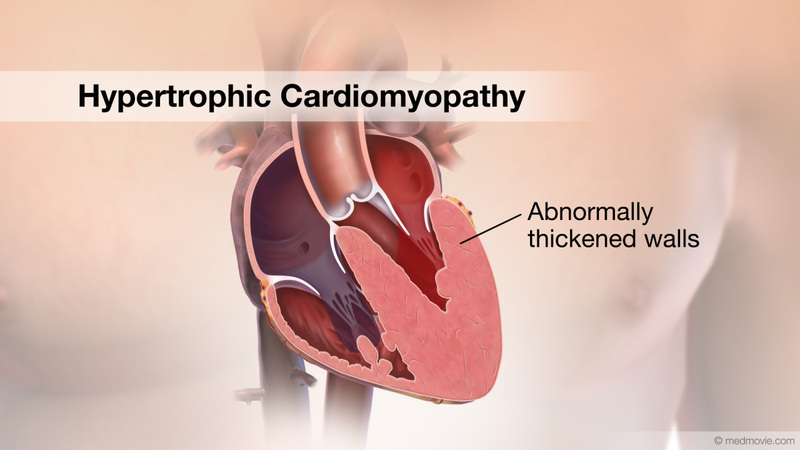 Pooling of blood flow during atrial fibrillation in an area called the left atrial appendage can increase the risk of blood clot formations that could travel to the brain and cause a stroke. 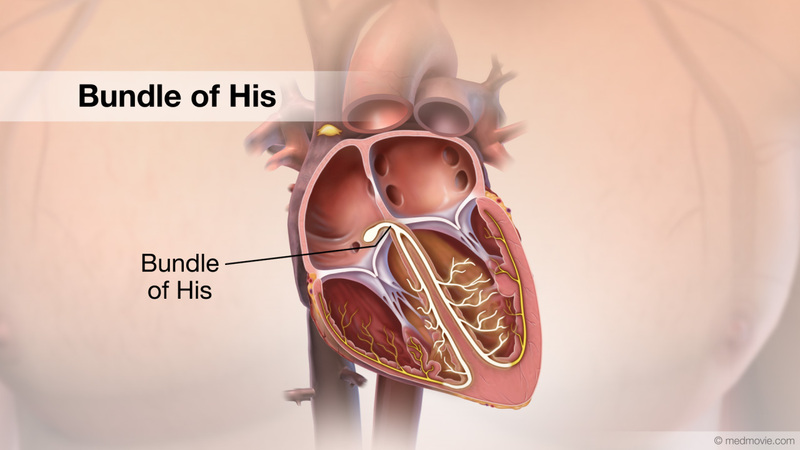 To perform the procedure, a catheter is inserted over a guide wire through a small incision in the thigh. 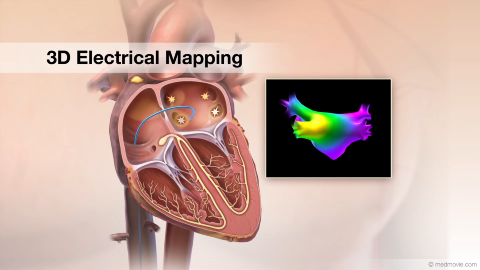 This catheter travels up a vein and into the right atrium then across the atrial septum and into the left atrium of the heart. 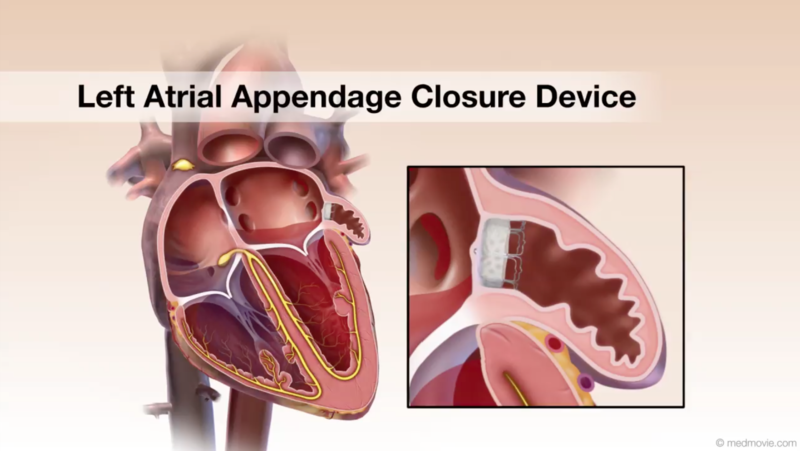 The closure device is deployed securely into the left atrial appendage and the catheter and guide wire are removed. 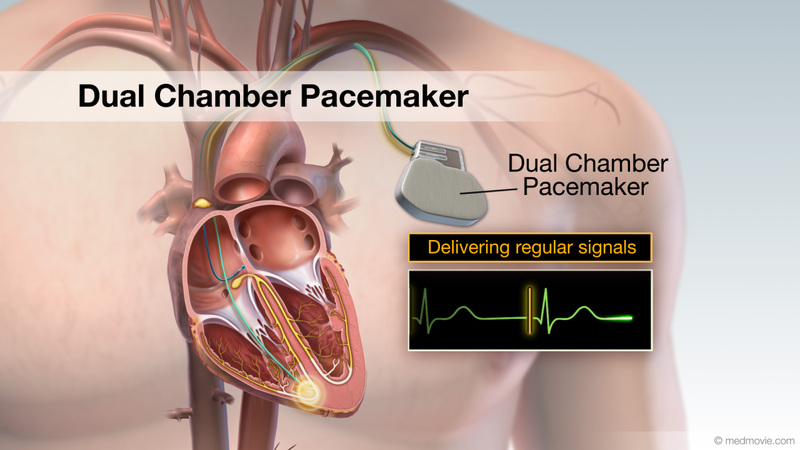 With the device in place, the left atrial appendage is closed off from blood flow, reducing the risk of blood clot formation and strokes.